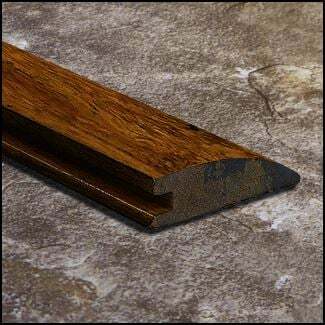 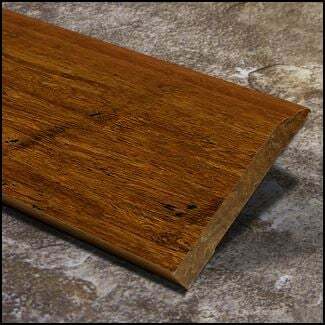 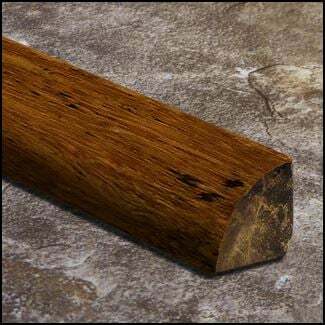 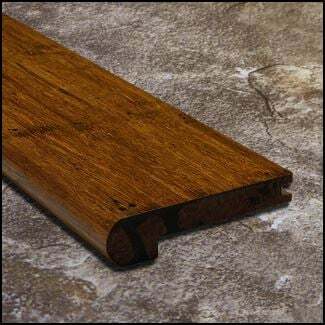 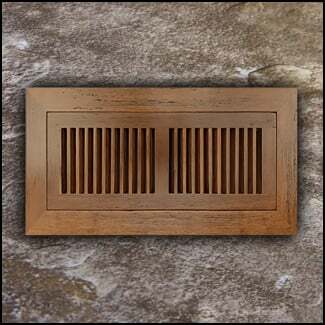 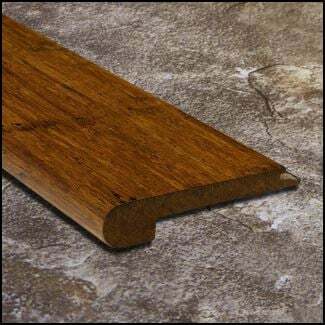 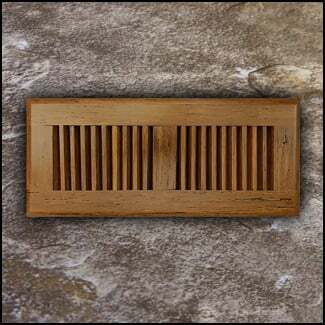 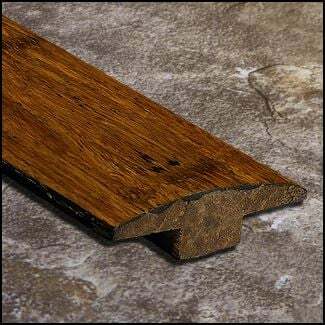 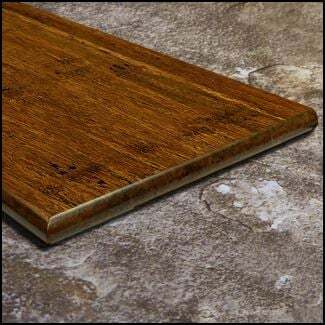 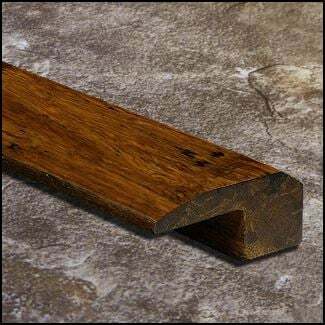 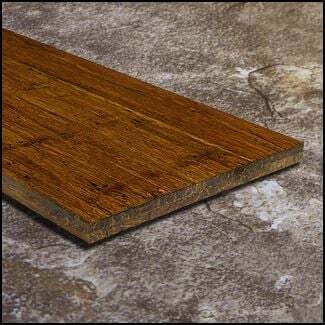 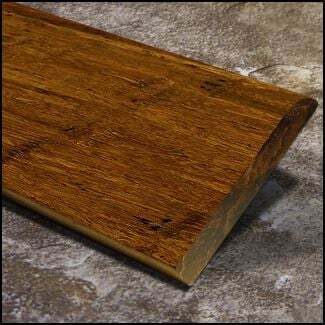 Bamboo Stair Nosing | Bull Nose Carbonized Antiqued Strand. 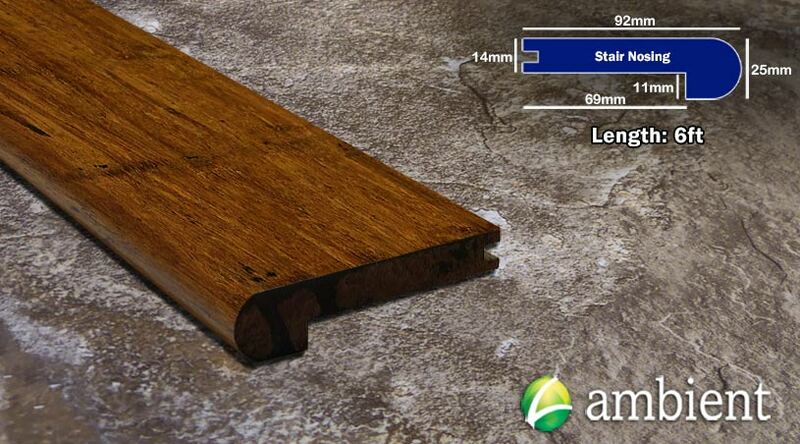 Great for landings, single step downs, or entire staircases. 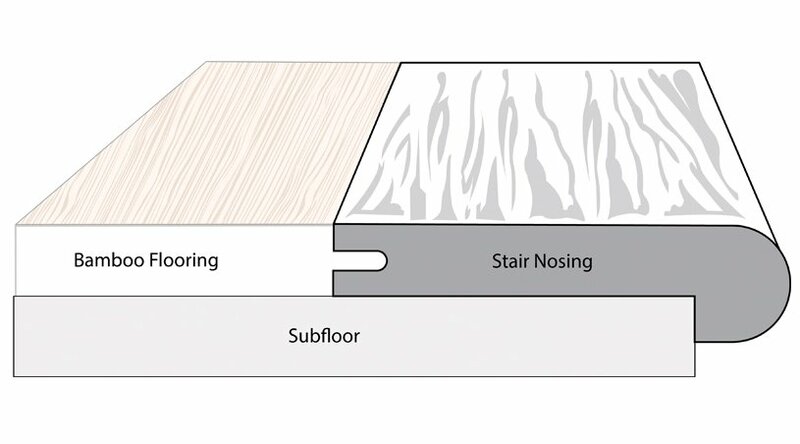 Designed to match our floor.